Western Australia-based systems integrator, Scope Systems, reduced WA law firm, Jackson McDonald's risk of IT outages with Nutanix Enterprise Cloud OS. Outages were a major problem for the law firm, having caused disruptions to staff and clients. The firm employs 200 staff and provides legal services to a broad range of customers including government agencies. “Nutanix lets us see minor issues before they cause a real problem – then we can make decisions quickly that stop outages from happening altogether,” Jackson McDonald IT manager, Asfar Sadewa, said. Headquartered in Perth, Scope Systems was established in 1994 and offers business management solutions from business intelligence software, ERP software and supporting services. Scope also has an office in Brisbane and it is present in South Africa with a regional head office based out of Johannesburg. With Nutanix Enterprise Cloud OS, Scope Systems also helped Jackson McDonald build a new data analytics and hybrid cloud strategy. Jackson McDonald was able to launch its data analytics services with Nutanix Enterprise Cloud OS, according to Sadewa. “For example, our DevOps team has launched a new HR [human resources] information system that compiles and analyses data from a variety of sources to give us a more effective hiring process. Jackson McDonald was able to reduce its IT team from three to one since implementing Nutanix. The firm has repurposed the other roles to focus on more business-focused activities such as software development and new digital initiatives. Cost savings through lower overheads, scalability, better security, and increases in speed and performance were also benefits from the deployment. Jackson McDonald launched a client login platform that facilitates collaboration between clients and legal teams in a more structured way, enable by Nutanix. The platform is a new digital workspace that encompasses audio, video and messaging to enable better and more regular communication for all clients. Nutanix is also responsible for managing the law firm’s range of Microsoft applications used daily, including SQL and Office. “One of the notable traits about law firms is that workloads tend to be flexible or elastic – they ramp up and down regularly,” said Matt Young, Senior Vice President and Head of Asia Pacific and Japan, Nutanix. “As technology plays a wider role in how these firms deliver their services, it’s important that IT infrastructure can match this and scale up or down as needed. 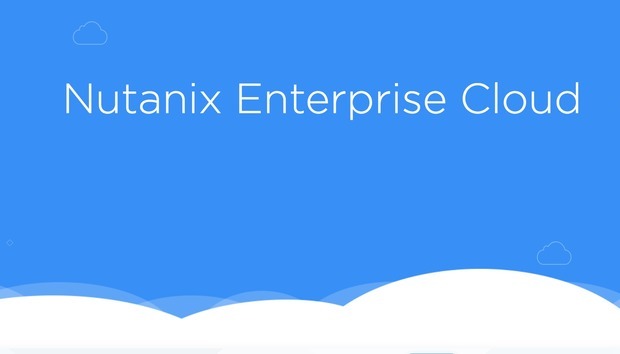 Jackson McDonald plans to use Nutanix Calm, an application-centric management system that automates and orchestrates apps across public cloud and on-premises infrastructure, to get the right balance between both.